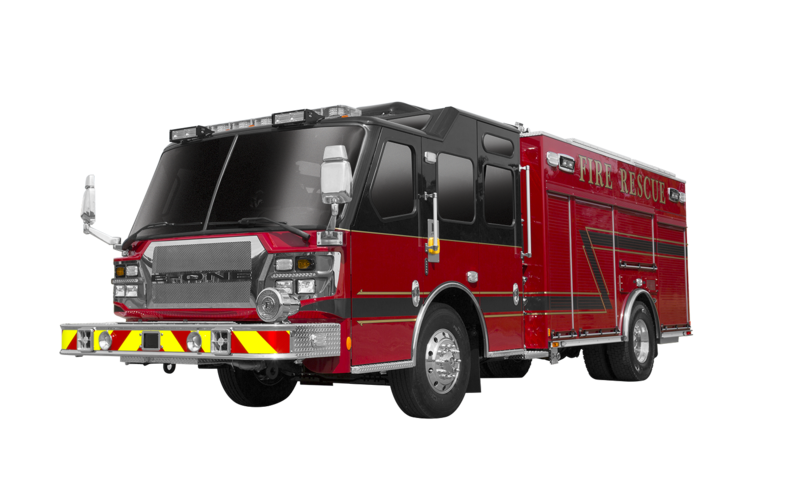 First Choice Fire Apparatus, LLC is a fire apparatus sales organization located in eastern Pennsylvania serving as the E-One dealer for eastern Pennsylvania and southern New Jersey. 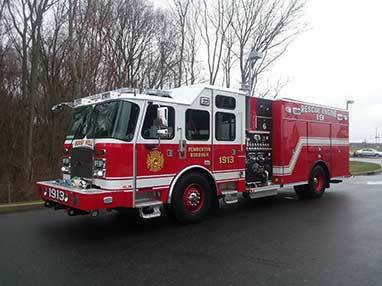 We specialize in working with customers to design their custom fire apparatus to meet all their needs. 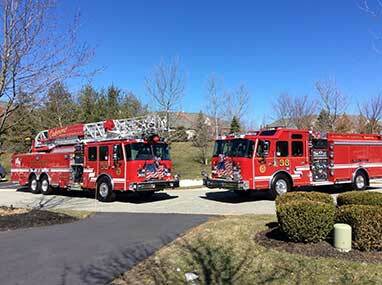 At First Choice Fire Apparatus, LLC we pride ourselves in developing a strong relationship with our customers. From the early development of your customized specifications through manufacturing and delivery, our sales professionals, with over 60 years of sales experience, work diligently to make your next apparatus purchase a pleasant experience – one that you will want to repeat and recommend to others.